Analysis: Ficken had a three-month audition with the Seahawks, but the team opted to go with Jason Myers to begin their offseason program. 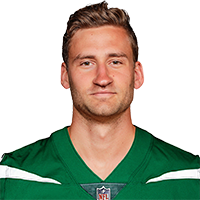 Upon his arrival in Green Bay, Ficken will compete with long-time kicker Mason Crosby, who missed 11 total field-goal tries the last two seasons. 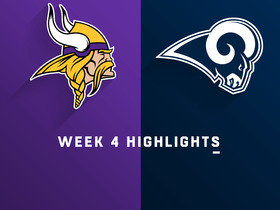 Meanwhile, Ficken has just four appearances on his resume with the Rams, making three of six field-goal attempts and 14 of 15 point-after tries. Analysis: With this transaction, the Seahawks will enter the offseason program next week with just one kicker (Jason Myers) under contract. Ficken himself has spent time with four different organizations but only made regular-season appearances for one of them. 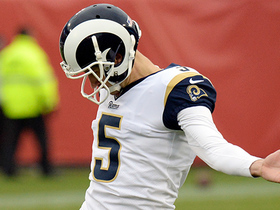 In four games the last two years for the Rams, he was successful on three of six field-goal attempts and 14 of 15 point-after tries. 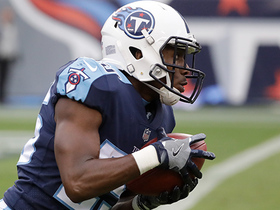 The Seahawks signed Ficken to a reserve/future contract on Friday, Field Yates of ESPN reports. 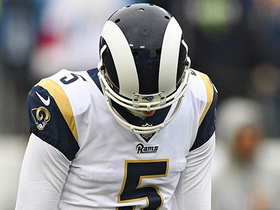 Analysis: Ficken was waived by the Rams in early October after missing two of three field-goal attempts as a temporary starter for the team, and he'll now compete for a role with the Seahawks. Incumbent starter and 40-year-old veteran Sebastian Janikowski is set to become a free agent this offseason. 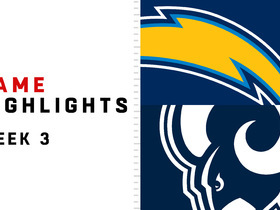 Los Angeles Rams kicker Sam Ficken misses a 46-yard field goal at the end of the first half. 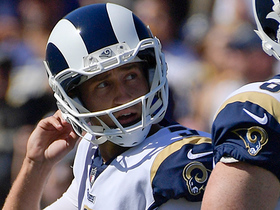 Newly signed Los Angeles Rams kicker Sam Ficken misses his first kick in a regular season NFL game. 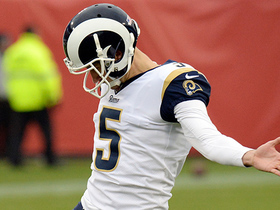 Los Angeles Rams kicker Sam Ficken misses a 35-yard field goal. 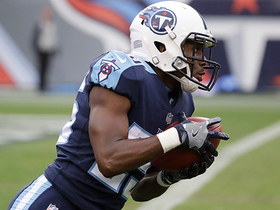 Tennessee Titans cornerback Adoree' Jackson returns a kick off. Los Angeles Rams kicker Sam Ficken makes the PAT.